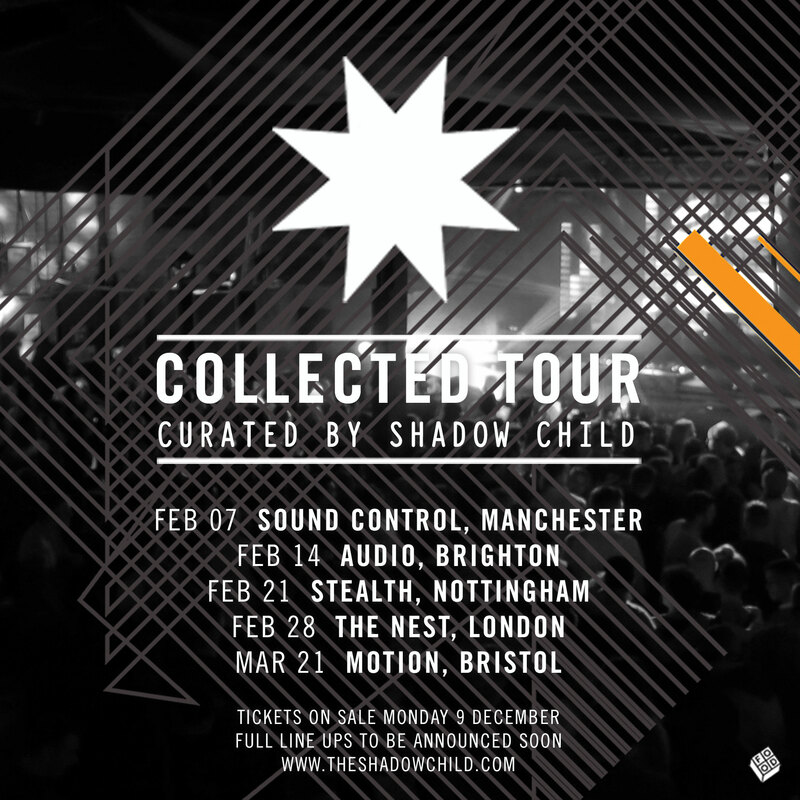 Following the release of his Collected album UK producer Shadow Child has announced plans for a tour. The Collected UK Tour will travel to locations in Australia and the UK before visiting the USA in April 2014. UK venues on the itinerary include Sound Control in Manchester, Audio in Brighton, Stealth in Nottingham, The Nest in London and Motion in Bristol. For each date Shadow Child will select some of his favourite and emerging artists to perform alongside him on the main stage.